Nintendo has announced they’ll be handling publishing duties for three Nintendo Switch titles in the west. 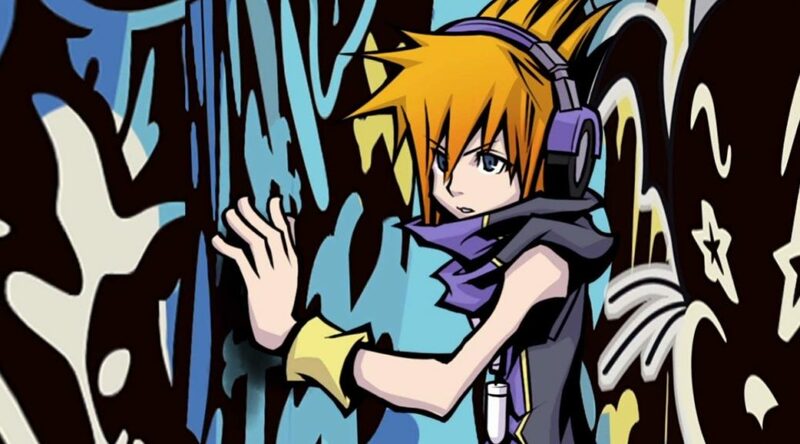 The games are The World Ends with You: Final Remix, DAEMON X MACHINA, and Fitness Boxing. They are developed and published by Square-Enix, Marvelous Games, and Imagineer in Japan respectively. All three games are scheduled to arrive Fall 2018, 2019, and this winter.